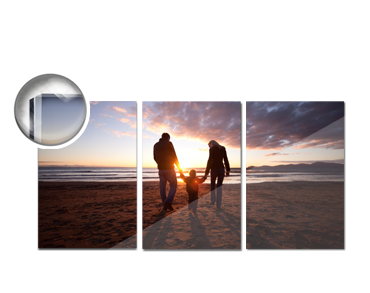 Endlessly versatile - brighten up your home with our multi panel Wall Art! With our multi panel wall art you can easily create individual works of art that go beyond the conventional! 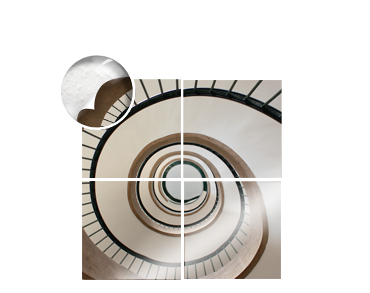 Your photo is placed over several panels in sets of 2,3 or 4 in a variety of ratios. You can opt for one of your photos or choose a work of art from the Design Gallery to create your individual work of art. 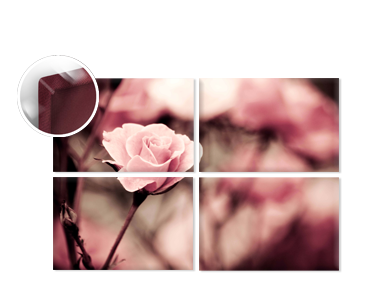 Hang each of the panels about 3 cm apart from each other to emphasise the unique character of your multi panel masterpiece. Feel free to experiment a little - you will see how classy your photo will look with the appropriate spacing!